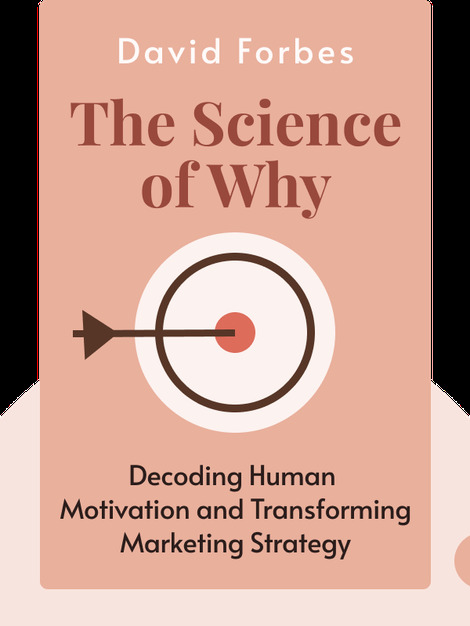 The Science of Why (2015) is an insightful and sometimes surprising guide to a question that only the best marketers can answer: why does a customer buy? Read through these blinks to explore the various types of consumers in the marketplace, and give your own marketing greater depth and perspective. 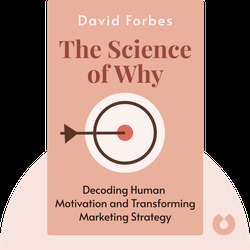 David Forbes is the founder of Forbes Consulting, an insight-based marketing consultancy. Through psychological consumer insights, the company has increased the effectiveness of several major brands. Forbes also holds a PhD in clinical and cognitive psychology from Clark University.